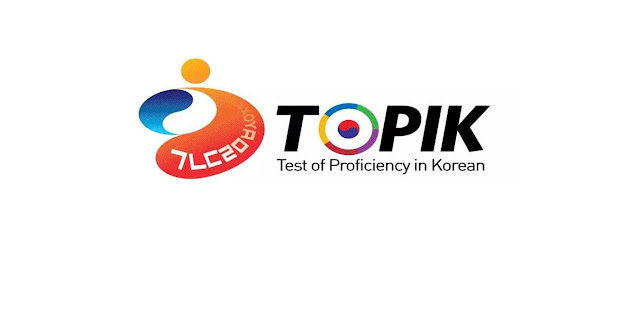 Planning to take the Test of Proficiency in Korean (TOPIK) in the future? Then, here's something that you must be prepared about! The National Institute for International Education (NIIED) is planning to conduct Internet-based testing (IBT) for the TOPIK speaking section. The said government-handled institution, which regularly conducts TOPIK exams for Korean Language Learners had released public notice regarding the biding of firms who are interested to go through further studies about the new speaking section and create a system for it. This is their response to the request of educational institutions, businesses, and experts for a better evaluation of learners. As of the moment, TOPIK has been divided into 2 types of tests with 6 levels. 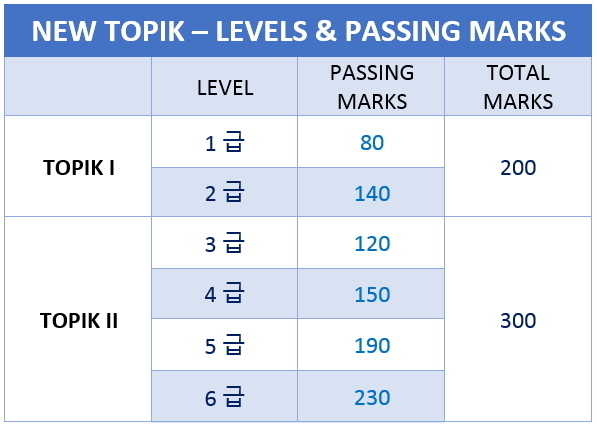 Levels (1-2) for TOPIK I has only listening and reading sections with total marks of 200 while levels (3-6) for TOPIK II includes listening, reading and writing tests. Foreigners in about 76 countries have taken TOPIK and it has been known that the number of takers excedeed the 300,000 mark since its first exam in 1997. TOPIK is mainly used for foreigners who wish to study or work in Korea or Koreans who lived abroad and would like to go back to Korea and enter universities. “If the budget is fully secured, we will be able to implement the speaking assessment as planned. The exam is a comprehensive evaluation of the Korean language capabilities and, once completed, it will create a base to better foster foreign human resources,” NIIED official said. 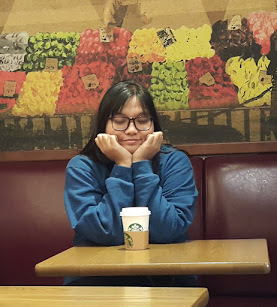 Topik vs. EPS-Topik: Which exam will you take?